Tickets can be purchased at LiveNation.com, Little Caesars Arena XFINITY box office and Ticketmaster.com. 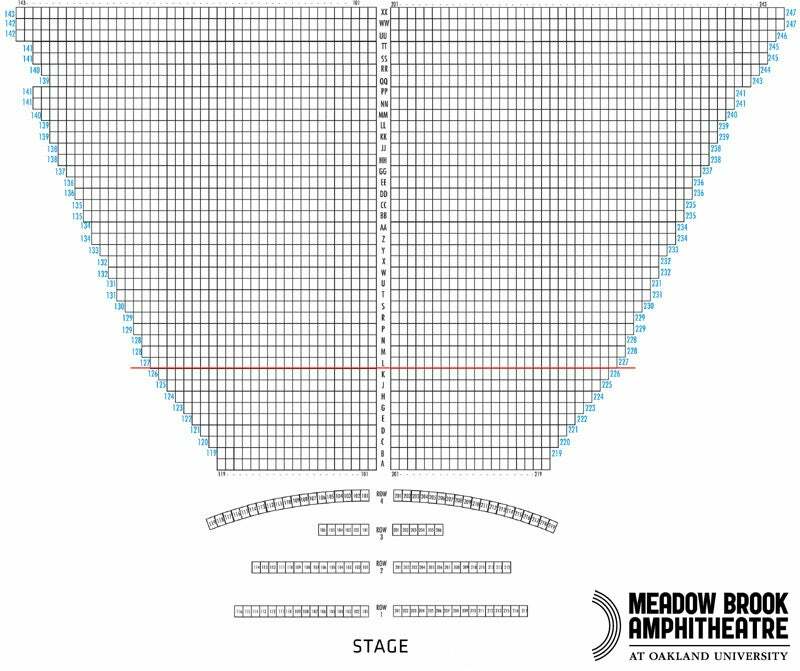 Similar to 313 Presents‘ other outdoor amphitheatres, and new to Meadow Brook Amphitheatre in 2019, the parking fee ($5) is now included in the ticket price. 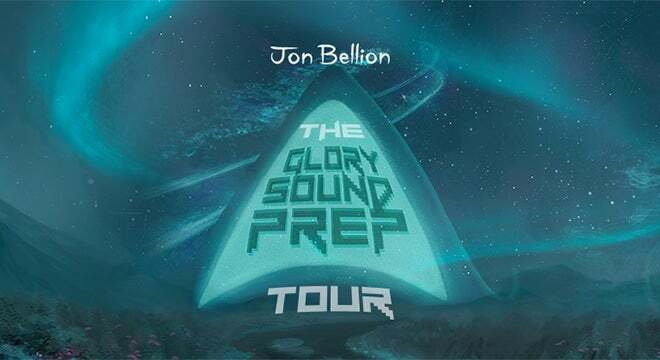 Jon Bellion will launch an extensive 35-city North American amphitheater tour this summer titled “The Glory Sound Prep Tour,” kicking off June 12 at The Met in Philadelphia. The headline run, produced by Live Nation, will include a stop at Meadow Brook Amphitheatre on the campus of Oakland University on Tuesday, July 30 at 7 p.m.